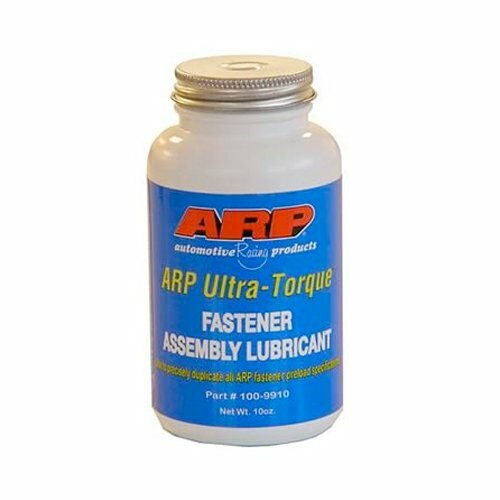 ARP 100-9910 Ultra Torque Assy. Lube 10oz w/Brush Top Bottle. Product Dimension (LxWxH): 2.45x2.4x4.7.